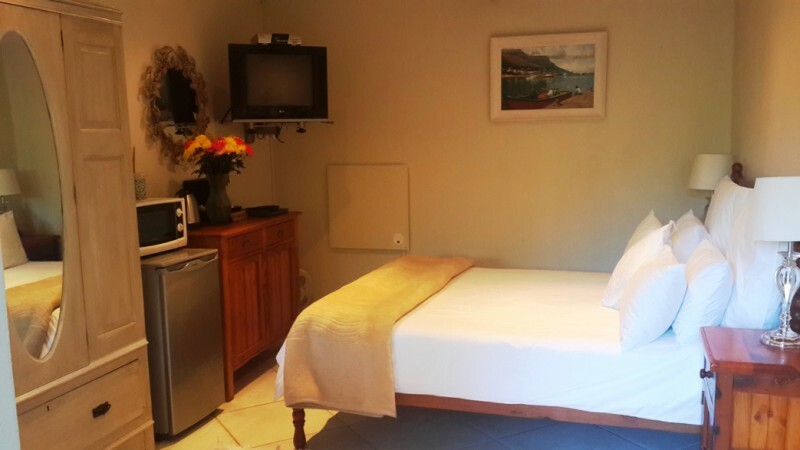 Down a quiet country lane, a stone’s throw from an incredible expanse of white sands and turquoise sea, embraced by magnificent mountains to its back and sides, lies the lush valley of Noordhoek, and at its heart: Sacred MountainLodge. This tranquil and enchanting experience is steeped in history, holding many secrets of the Valley’s past. 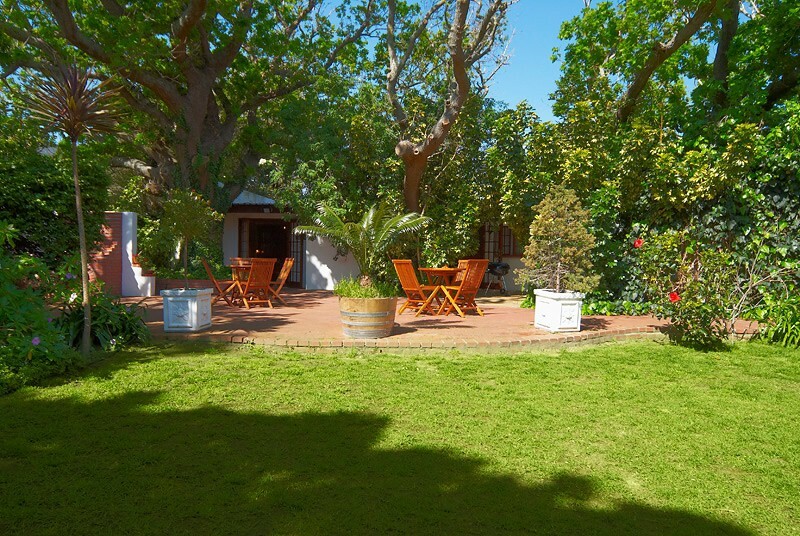 Vine Cottage is our 2 bed roomed luxury cottage, set in a private and tranquil milieu of a green and whispering garden – hear the horses frolicking in the paddock over the fence. 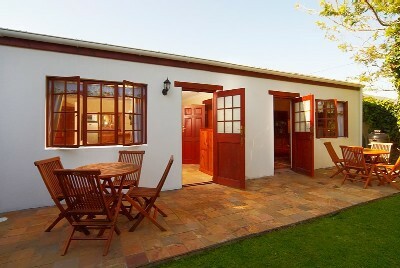 Inside the cottage is an open plan central living area, flanked by en-suite bedrooms on either side. The finishes include sandstone, slate and oregan pine, with a beautiful, fully-equipped kitchen with stainless-steel appliances including gas hob & electric oven, and solid oregan counter top. 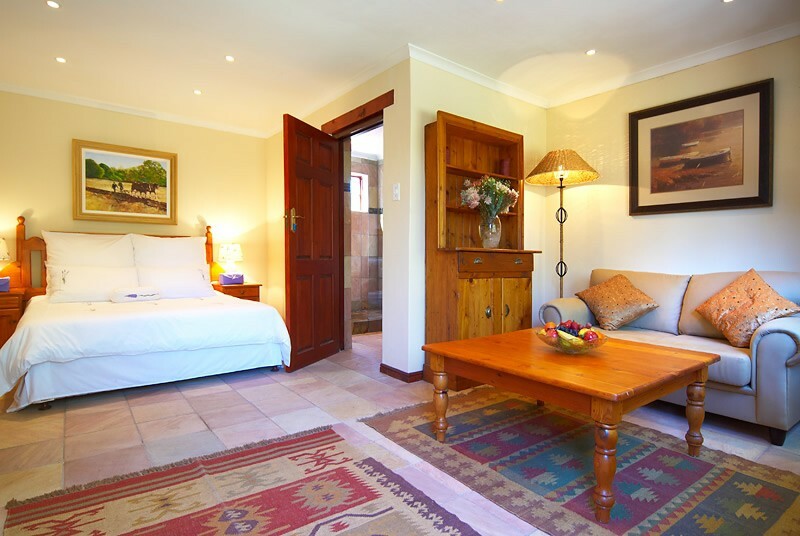 The main bedroom offers a private queen-sized bed with its own sitting area and DSTV, and the second twin bedroom is screened off from the open plan living area and luxury sleeper-couch lounge with DSTV. 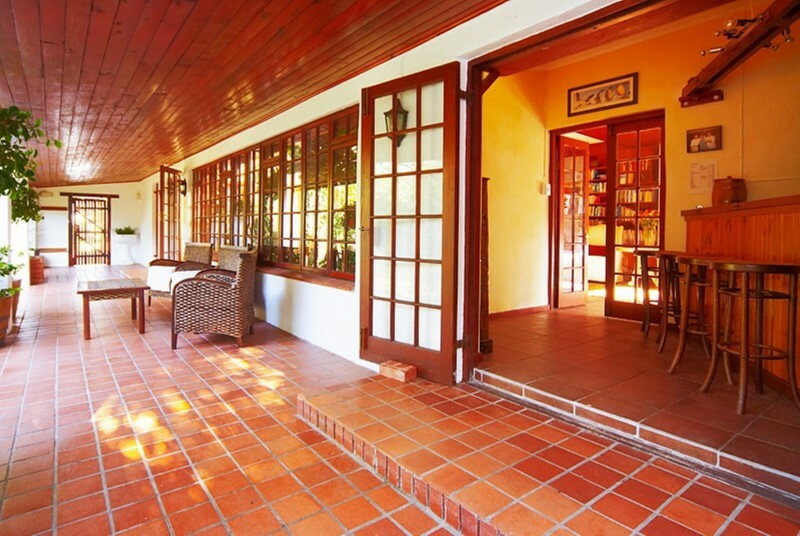 Both bathrooms offer oversized glass and slate showers, and both bedrooms lead out to the garden with slate tiled patio, complete with Weber braai and teak outdoor furnishings. Idyllic. 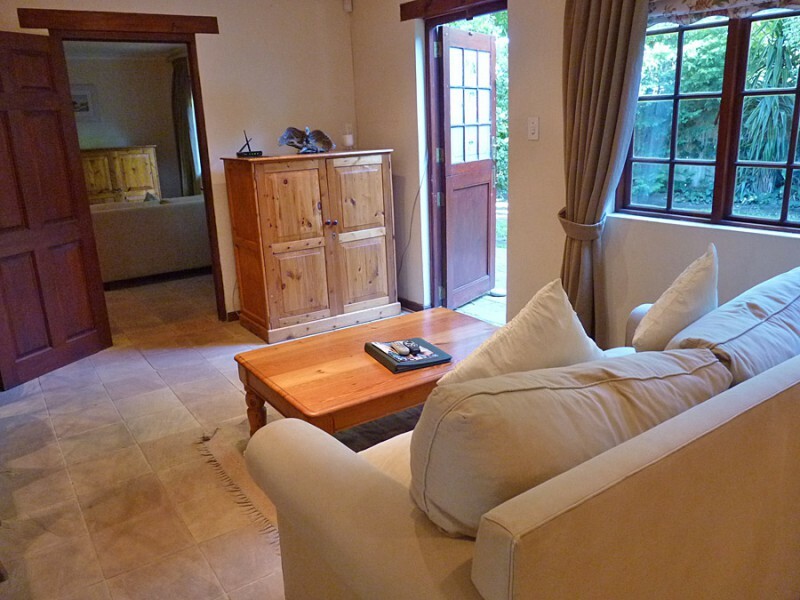 Oak Tree Cottage is a wonderfully unique cottage, situated beneath the 100 year old Oak trees overlooking a tranquil, forested garden. 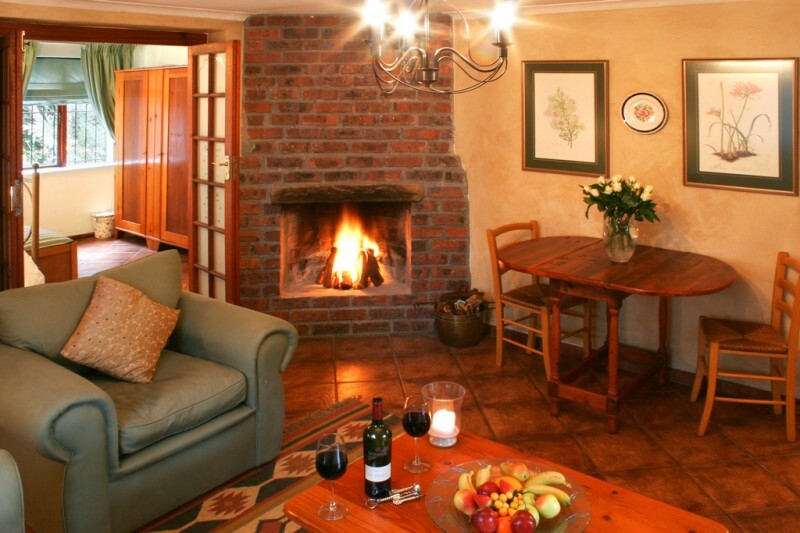 A favourite accommodation for romantic couples, Oak Tree is decorated in oregan furniture from a bygone era, and offers a queen sized bedroom en-suite (oversized shower); a soothing lounge with DSTV and gorgeously cozy wood-burning fireplace, with separate fully equipped kitchenette. 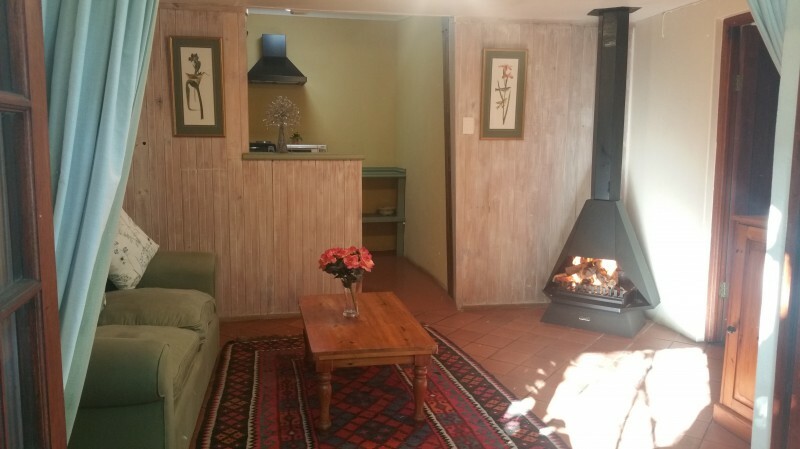 Acorn Cottage is a delightfully warm and welcoming cottage, situated next to Oak Tree Cottage beneath the 100 year old Oaks, and overlooking a tranquil forested garden. 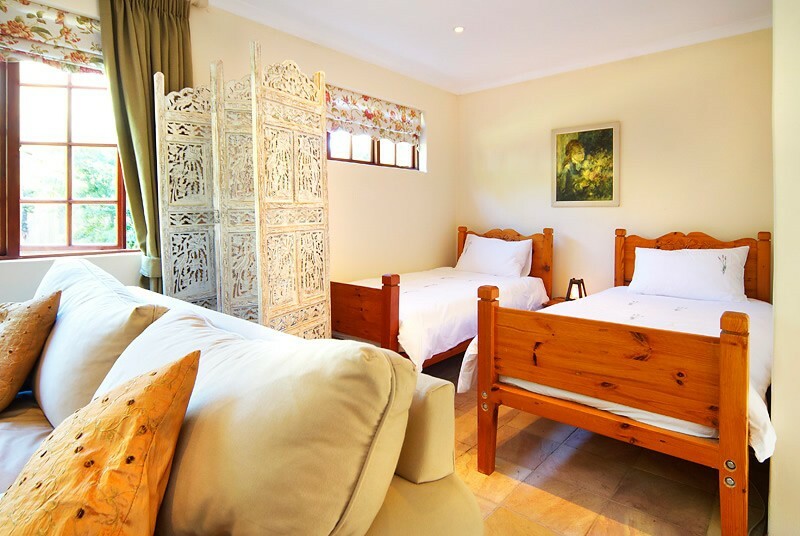 Acorn’s furnishings also present the period ambiance of a bygone era, with queen sized bedroom , en-suite shower, leading through to a separate lounge with luxury sleeper couch and DSTV. 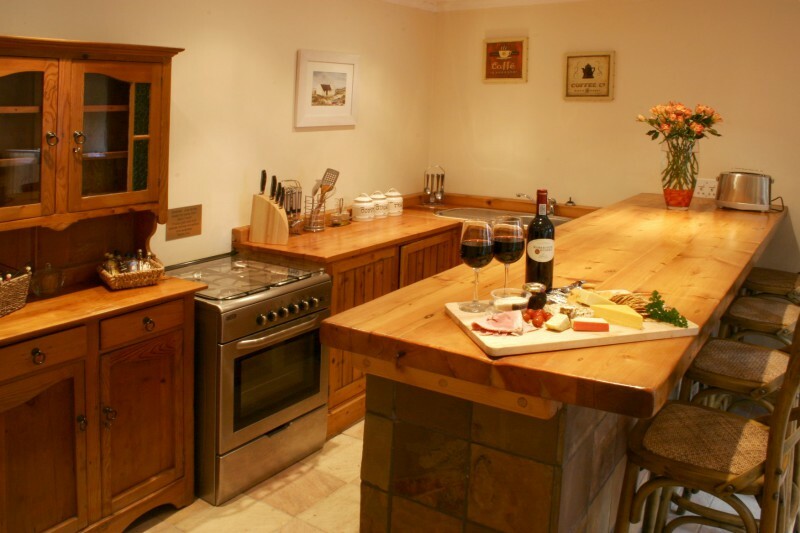 Newly fitted self-catering kitchen. Situated separately from the other cottages and suites, at the front of the Lodge, offering complete privacy and tranquillity. 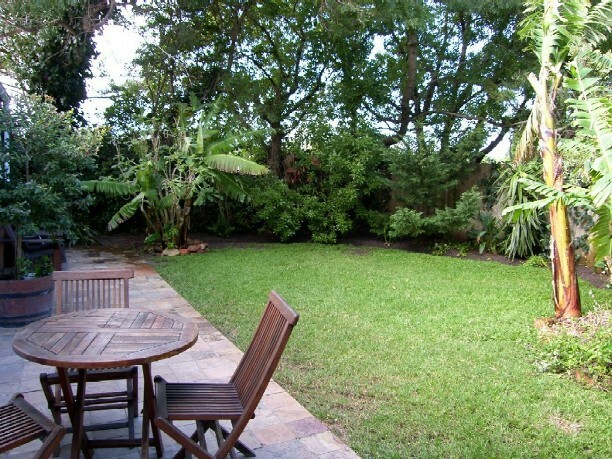 Leading onto it’s own patio under the trees facing a little garden bed. 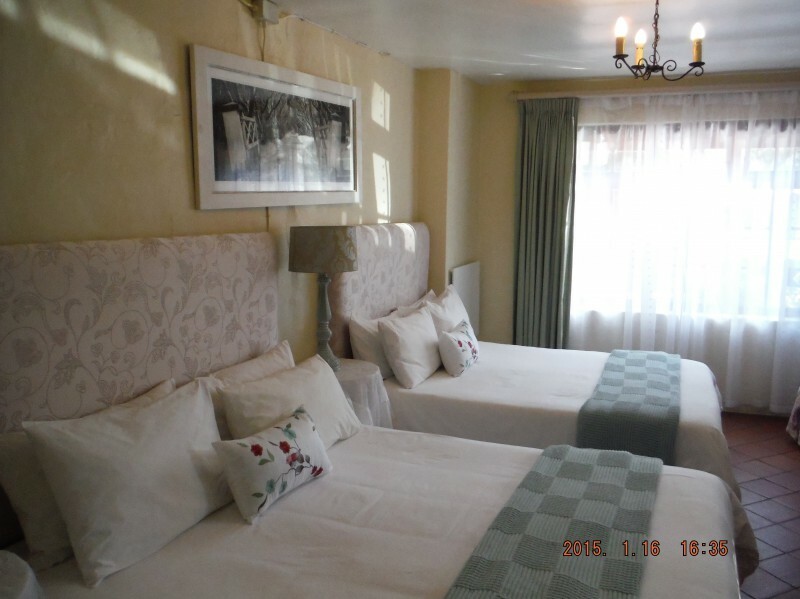 Double bedroom with spacious en-suite, DSTV, microwave, bar fridge and tea & coffee making facilities. This fairytale private suite opens with French doors onto our beautiful, bougainvillea covered pool patio. 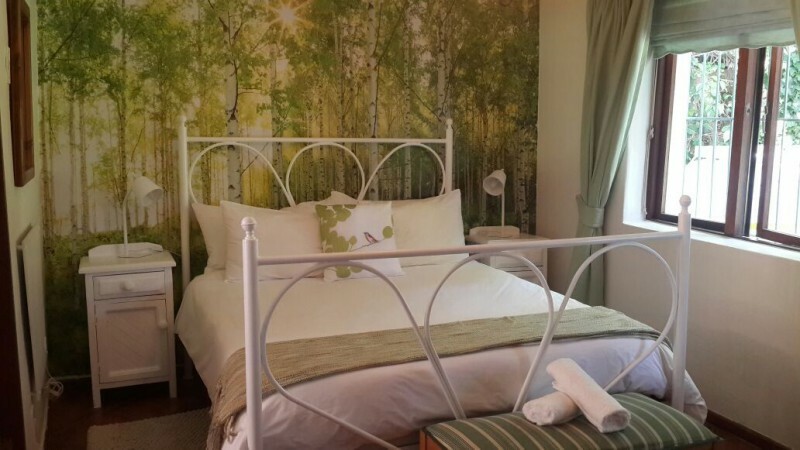 This accommodation offers cottage style furnishings with queen bed of soft pure cotton linens, a gorgeously romantic wood burning fireplace, full DSTV, en-suite bathroom with large bath and shower, tea & coffee facility. A window cushioned reading nook completes the picture. Exclusive and private, wake up between pure cotton sheets to the silence of a beautifully lush garden, viewed through cottage pane French doors. The luxury of Rose includes 2 bedrooms, one Queen en-suite with enviable large flat screen full DSTV and a second TV in bedroom 2; Bar Fridge and tea & coffee facility. Lie in bed and Bask with a good book in the afternoon sun…Ideal for 2 Adults or with Children; or Friends to share.